Tales of the City author Armistead Maupin discusses the long-awaited next novel in the series, Mary Ann in Autumn, and explains his 30-year fascination with the same characters. 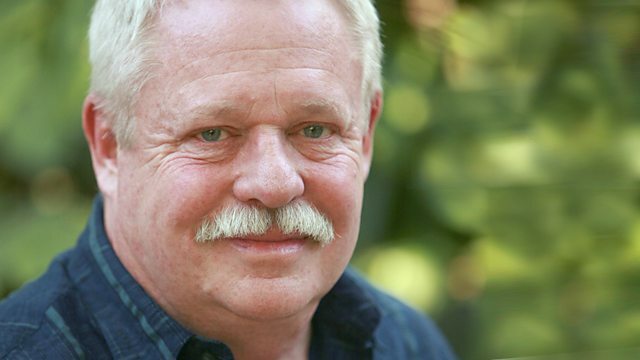 Tales of the City author Armistead Maupin joins Clare to discuss the long-awaited next novel in the controversial and groundbreaking series, Mary Ann in Autumn, and explains why the same set of characters has fascinated him for more than three decades. Last year the Dundonian book 'Dae yeh mind thon time?' became a best seller, much to the surprise of author Mae Stewart. We'll be finding out what this unassuming writer, now with two books to her name, makes of her success. We meet the members of the Dumbiedykes Gadgies Writing Group, who discovered unexpected writing talent in their Edinburgh neighbourhood when they were trying to liven up a community newsletter with some poems. And Alasdair Grey considers whether any of his subsequent books have topped the success of his landmark novel, Lanark.